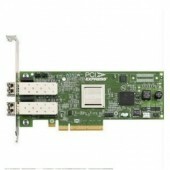 HP USB 3.0 4Port SuperSpd PCIe x1 Crd (HP)..
Общая информация Артикул: 456972-B21 Наименование: Emulex-based (LPe1205) BL cClass Dual Port Fibre Channel Adapter (8-Gb) (BL280G6,460G6,490G6,685G5,860,870) Габариты в упаковке: 19 x 6 x 27 см Вес в упаковке: 1 кг Гарантия: 1 год..
HP BLc QLogic QMH2462 FC HBA Opt Kit (HP).. 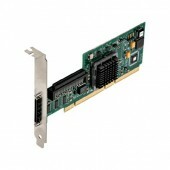 Single Channel Ultra320 SCSI Adapter (PCI-E x4, 1int, 1ext - All Srv/Wrst; for HP & Sony Tapes), incl. 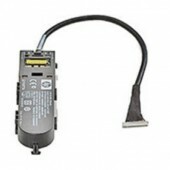 h/h & f/h. 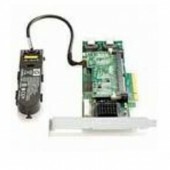 brckts (HP)..
HP Smart Array P212/ZM (Zero Memory) Controller Raid 0,1,1+0 (8 link: 1 int (SFF8087), 1 ext (SFF8088) ports SAS) PCI-E x8, incl. h/h & f/h. 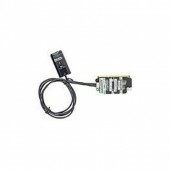 brckts (HP)..
HP Smart Array P721m/512 4-ports Ext Mezzanine SAS Controller for BL Gen8 (HP)..
HP 5U 6LFF Expander HDD Cage Kit for ML350p Gen8 (HP)..
HP SAS Expander Card (HP)..
HP Smart Array P212/256MB Controller Raid 0,1,1+0 (8 link: 1 int (SFF8087), 1 ext (SFF8088) ports SAS) PCI-E x8, incl. h/h & f/h. 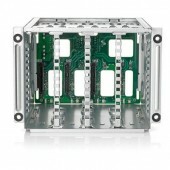 brckts (HP)..
HP Smart Array P410/1GB with Flash BWC Controller Raid 0,1,1+0,5,5+0 (8 link: 2 int (SFF8087) ports SAS) PCI-E x8, incl. h/h & f/h. 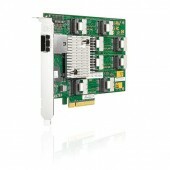 brckts (HP)..
HP SAS Controller Smart Array P420/1GB FBWC/6Gb/2-port Int(SFF8087)/PCI-E 3.0/LP FF, no incl. 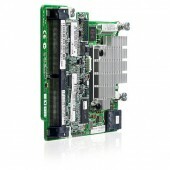 brckts (HP)..
HP StorageWorks 81E 8Gb SP PCI-e FC HBA (HP)..
HP Smart Array P411/1GB with Flash BWC Controller Raid 0,1,1+0,5,5+0 (8 link: 2 ext (SFF8088) ports SAS) PCI-E x8, incl. h/h & f/h. 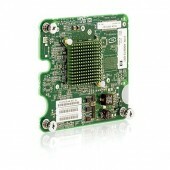 brckts (HP)..
HP SAS Controller Smart Array P421/1GB FBWC/6Gb/2-port Ext(SFF8088)x8wide/PCI-E 3.0/LP FF, no incl. 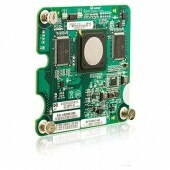 brckts (HP)..